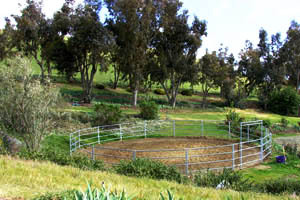 Board your horses in the relaxed atmosphere of our country ranch located in the east foothills of San Jose near milpitas. 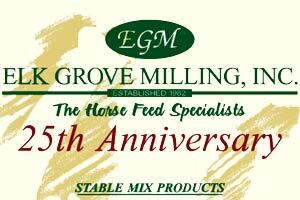 We are your local dealer for Elk Grove Milling, Inc. stable mix. We carry an extensive list of feed and bedding by the bag or barrel. Delivery is available. 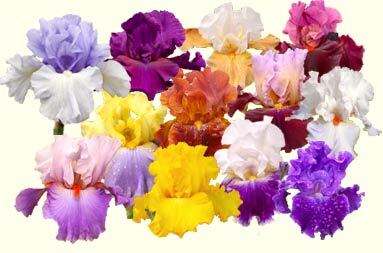 Browse our collection of thousands of Iris and order online. We will dig them from our own fields and ship them to you at the perfect time for planting in your area. Our selection, as well as our plants, are unrivaled. 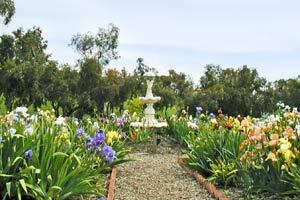 We are open to the public during bloom season (April - May). Come see these glorious plants in bloom or take a virtual tour through the gardens. Our web site is open all year.